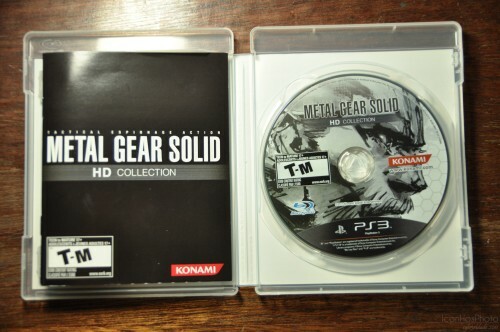 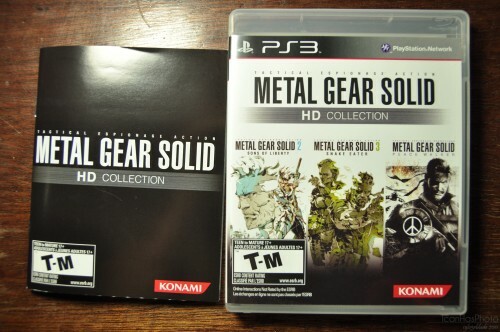 Home » Metal Gear Solid HD Collection get! I finally got my copy of the Metal Gear Solid HD collection for the PS3. 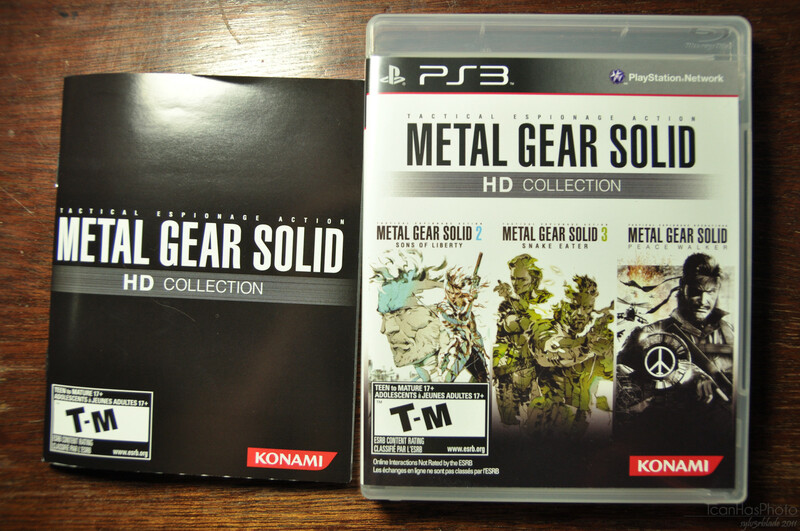 This + idolM@ster 2 + Gundam Extreme Vs + Skyrim + Arkham City = I’m all set for my xmas vacation gaming binge :).